[GB] R2 Zephyr 65% Custom Keyboard Kit – Zeal Generation Inc.
Update 2/26, PVD factory has provided us a date of March 2nd to finish the replacement PVD parts. Fingers crossed there are no further delays. Update 1/20, Zephyrs 60% shipped, waiting on some replacement parts that will send after CNY ends. Apologies for the delay. Update 12/31, Zephyrs still shipping, about 20% shipped. Update 11/30, Zephyrs arrived, currently double QC'ing. Waiting on remaining V2 switches to arrive and new Zeal65 PCBs that are coming in a week or two. Update 11/13, Zephyrs are being packed / QC'd at the factory level, currently packing. Update 9/14, Eggplant purple pictures added. Switches that were added with the Zephyr order will also be updated to the V2 variant. GB will end September 21, 2018 at 23:59 PST. 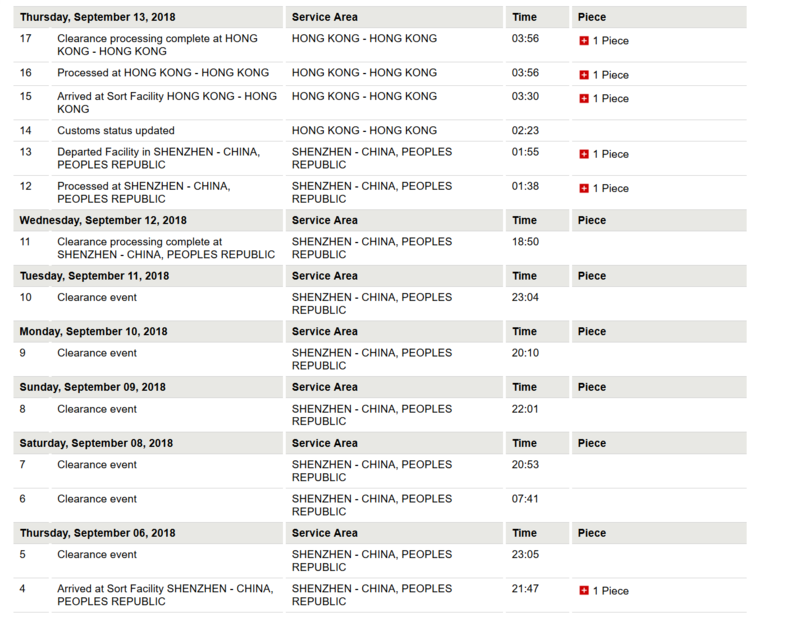 Update 9/12: Shipment released, finally moving. Should show up 9/14 if no further delays. Update 9/6: Purple Zephyr sample is coming in September 10th. We will take pictures of the case and extend the GB until September 21. In the meantime, production of the cases is already in progress. Update 8/15: Still waiting on revised purple Zephyr sample. We will make an announcement/send out a newsletter when the purple Zephyr comes in. Thank you for your patience as we're eager to show the purple sample as well. We are extending the group buy for another 2 weeks as we're awaiting for the Eggplant Purple Zephyr sample to come in. This is a group buy for the Zephyr 65% keyboard kit. GB is open from July 1, 2018 to September 17, 2018, 23:59 PST. Estimated shipping time frame is December, 2018. Transparent Screw-in Stabilizers are included in this kit. Switches extra. You have the option to add 70x Zealios/Zilents/Tealios to your order for +$40 (Zealios & Tealios), or +$50 (Zilents).